All made in America: The skyscraper and subway car. The telephone and telegraph. The safety elevator and safety pin. Plus the microprocessor, amusement park, MRI, supermarket, Pennsylvania rifle, and Tennessee Valley Authority. Not to mention the city of Chicago or jazz or that magnificent Golden Gate Bridge.What is it about America that makes it a nation of inventors, tinkerers, researchers, and adventurers—obsessive pursuers of the never-before-created? And, equally, what is it that makes America such a fertile place to explore, discover, and launch the next big thing? 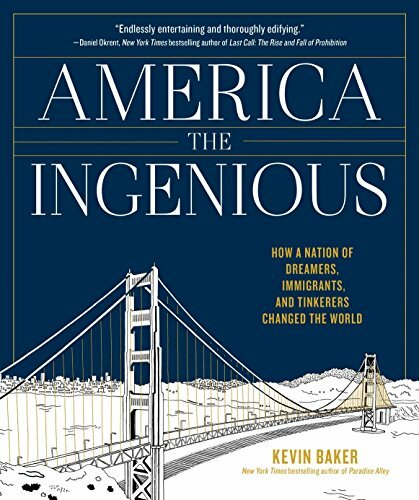 In America the Ingenious, bestselling author Kevin Baker brings his gift of storytelling and eye for historical detail to the grand, and grandly entertaining, tale of American innovation. Here are the Edisons and Bells and Carnegies, and the stories of how they followed their passions and changed our world. And also the less celebrated, like Jacob Youphes and Loeb Strauss, two Jewish immigrants from Germany who transformed the way at least half the world now dresses (hint: Levi Strauss). And Leo Fender, who couldn’t play a note of music, midwifing rock ’n’ roll through his solid-body electric guitar and amplifier. And the many women who weren’t legally recognized as inventors, but who created things to make their lives easier that we use every day—like Josephine Cochran, inventor of the dishwasher, or Marion O’Brien Donovan, who invented a waterproof diaper cover. Or a guy with the improbable name of Philo Farnsworth, who, with his invention of television, upended communication as significantly as Gutenberg did. At a time when America struggles with different visions of what it wants to be, America the Ingenious shows the extraordinary power of what works: how immigration leads to innovation, what a strong government and strong public education mean to a climate of positive practical change, and why taking the long view instead of looking for short-term gain pays off many times over, not only for investors and inventors, but for the rest of us whose lives are made better by the new. 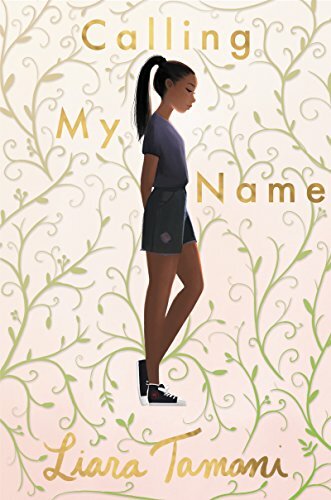 America and its nation of immigrants have excelled at taking ideas from anywhere and transforming them into the startling, often unexpectedly beautiful creations that have shaped our world. This is that story.